We have recently returned from a wonderful five days at the Asia-Pacific Association for International Education (APAIE) Conference and Exhibition in Kuala Lumpur, Malaysia. “The APAIE Conference and Exhibition brings together international education policy-makers, practitioners and experts from across the globe to the Asia-Pacific region to network, improve professional skills and learn about new developments in international education.” Thanks to the support from APAIE and us here at Abroader (also known as Student Exchange Vietnam), Vietnam Education had its own booth at an international education fair for the first time ever! 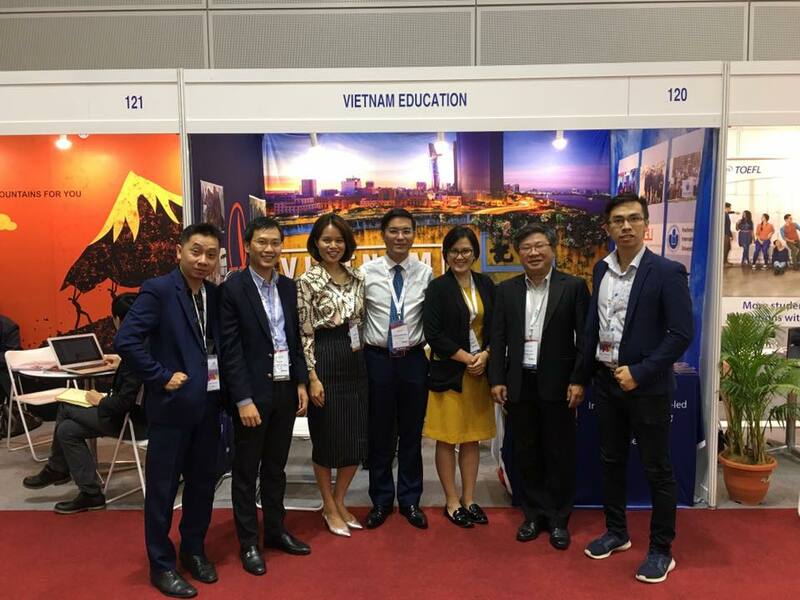 We volunteered to support three local universities to join us at APAIE: Ho Chi Minh City International University, Vietnamese German University, and University of Economics Ho Chi Minh City, in hopes that we can not only help attract foreign students to come to Vietnam but also contribute to helping Vietnamese education become more international. 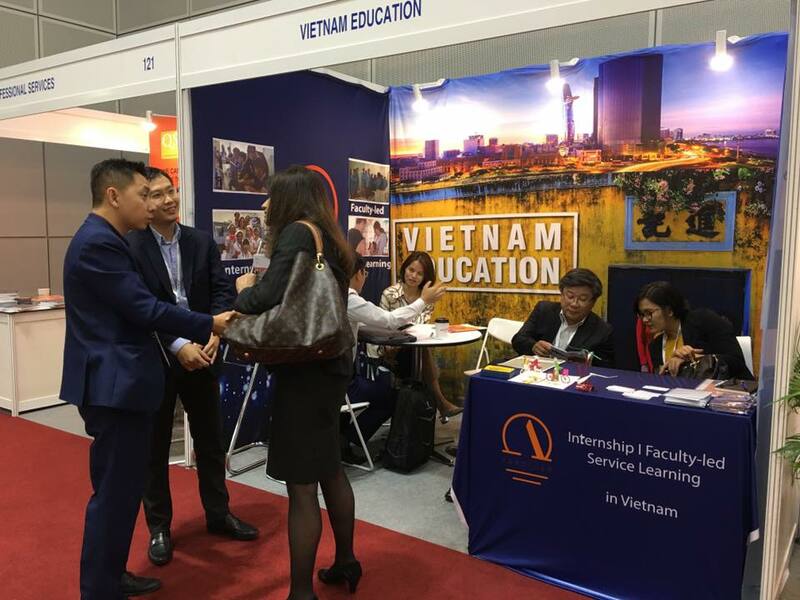 While at the event, we witnessed a high interested of international partners for Vietnam education. During the three days of conference and two days of fair, we had over 100 visitors show interest in Vietnam. Now is the time for Vietnam to become more international, both through bringing foreign students here and also through sending Vietnamese students abroad. 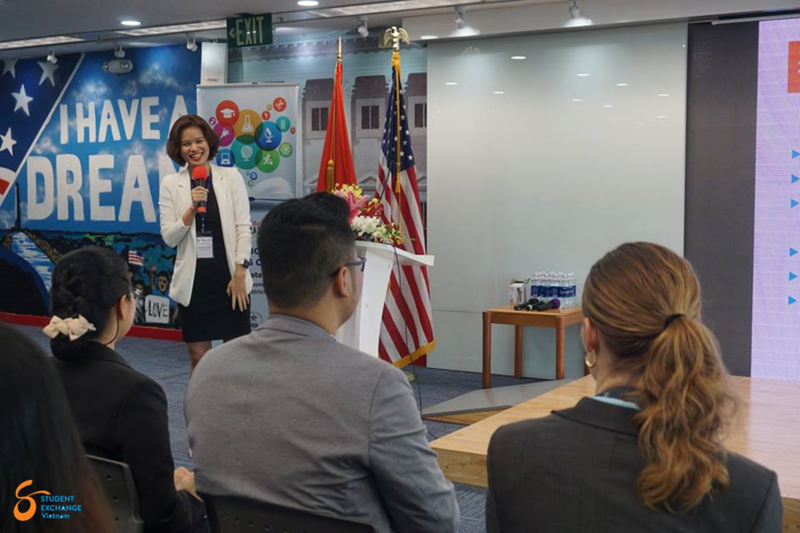 For two years now, we have been funded by the American Consulate to hold the American Abroad Conference here in Vietnam. According to the most recent Open Door Report by the IIE, U.S education keeps growing globally with 1,078,822 international students from more than 220 countries and territories and 325,399 U.S students studying abroad, increasing 3.8% compared to the previous year. 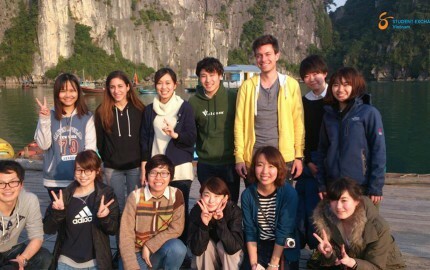 Contributing to these telling numbers, Vietnam ranks 6th in the number of international students (22.438); ranks 2nd as a study abroad destination in SEA for U.S students (1.012). The numbers reflect the development in a growing educational relationship between the two countries. Through programs such as Fulbright, CLS, ISEP, IIE Passport, the U.S has been encouraging its people to enhance internationally practical experiences and understanding. 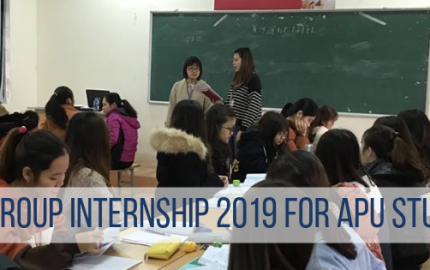 On the other hand, in an effort to promote Vietnam’s education to the world, Vietnam is trying to attract more foreign students with increased number of program in English and more than 480 joint programs with globally recognized universities. 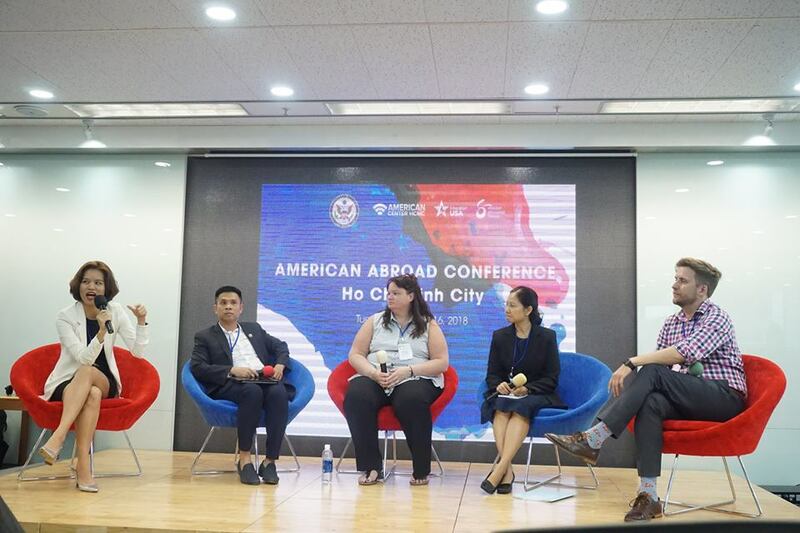 To encourage collaboration between the U.S. and Vietnam in the education sector, the U.S Consulate Ho Chi Minh City and Abroader (Student Exchange Vietnam) cohost the American Abroad Conference as a space to connect educational institutes from the two countries and facilitate the discussion about the inevitable process of campus internationalization in Vietnam. Want to know more? 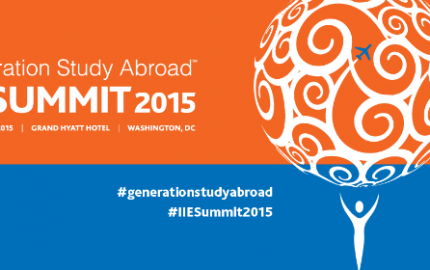 Follow us here for tips on how to conquer an internship program in Vietnam.